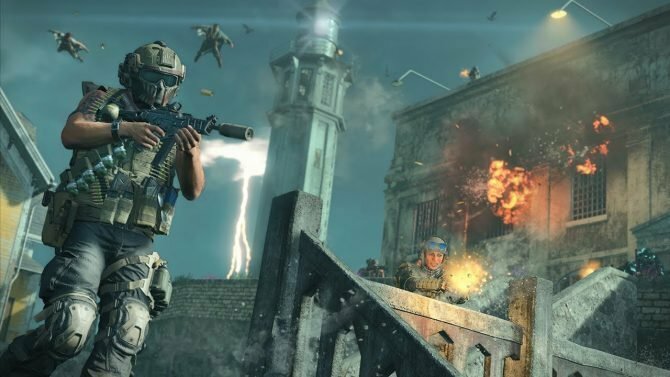 Creative director and writer Uncharted: The Lost Legacy, Shaun Escayg, talks the Uncharted world not being done, how The Lost Legacy is a full game, and more. Recently, Eurogamer sat down with creative director and writer of the upcoming standalone expansion Uncharted: The Lost Legacy, Shaun Escayg. 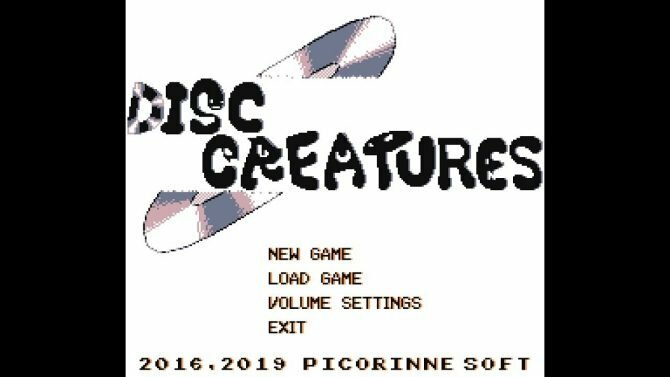 And from the chat the two had, some interesting tidbits about the aforementioned game were provided, as well as about the Uncharted series in general. 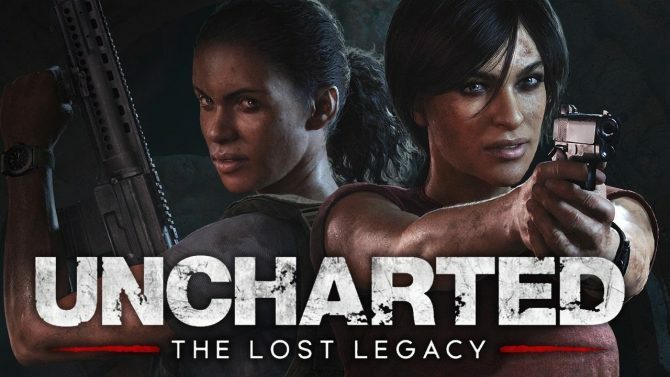 Uncharted: The Lost Legacy is set to be the first ever standalone expansion release in history of the Uncharted series and will be Naughty Dog’s most substantial story expansion to date. 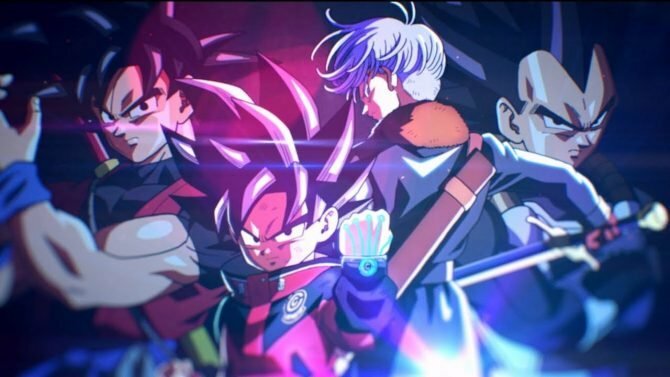 Think of it as more of a full game than DLC — something its $39.99 USD price-point reflects (as well as its retail release). 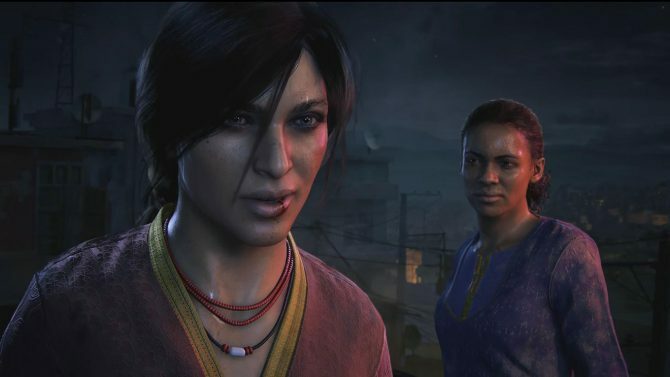 For those that don’t know: the expansion stars one of the series’ more prominent characters and fan-favorite Chloe Frazer, accompanied by renowned mercenary Nadine Ross, who made her debut in Uncharted 4: A Thief’s End as one of the game’s main characters. Together, the two are tracking down a fabled ancient Indian artifact, competing against a ruthless war profiteer. 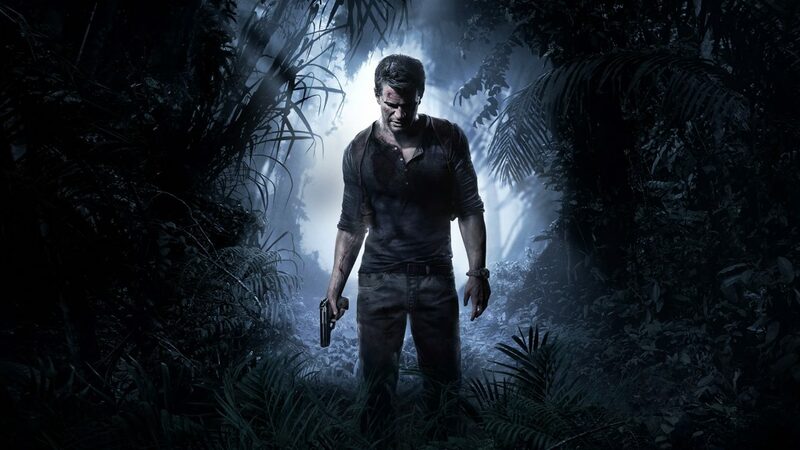 The expansion is notably set 6-12 months after the events of Uncharted 4. As for why the game doesn’t have a number, that’s simple: it’s not a Nathan Drake story, which the developer is done with. 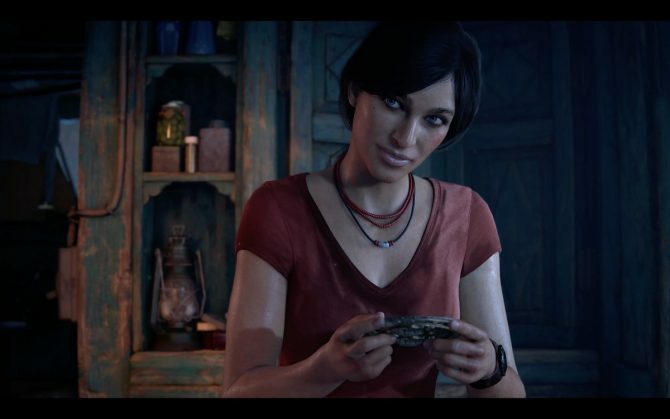 The project apparently started out smaller, with a much slimmer storyline, but Escayg says that the team needed more space to develop Chloe Frazer — to explain her heritage and showcase her depth — and thus the game started to expand into a full game. But to say the Uncharted world is done… I doubt that highly. 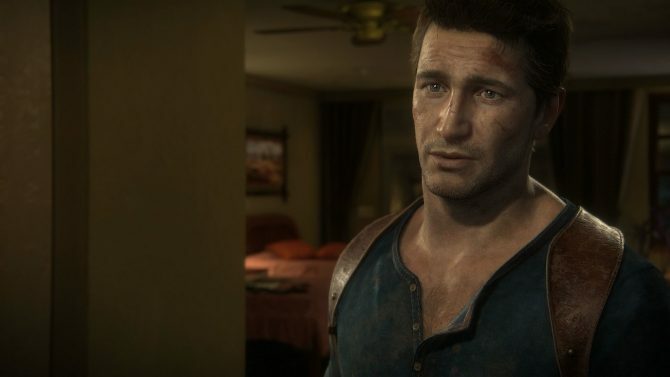 Later in the interview, Escayg confirms that Naughty Dog has the spine and storyline for almost every character in the Uncharted world, including Sully and Cutter. Thus, there is a chance other characters will receive the treatment Chloe is getting in The Lost Legacy in the future. Uncharted: The Lost Legacy is set to arrive PS4 on August 22, 2017 (August 23rd if you’re in Europe) for $39.99 USD. Anyone who pre-orders The Lost Legacy at participating retailers will receive a free digital copy of Jak and Daxter: The Precursor Legacy (which is scheduled to hit the PS4 as a PS2 classic later on August 22nd. Additionally, you can check out Uncharted: The Lost Legacy’s newest gameplay footage, freshly released yesterday. Uncharted: The Lost Legacy Creative Director Shaun Escayg reveals the inside story about the development of the latest Uncharted adventure.